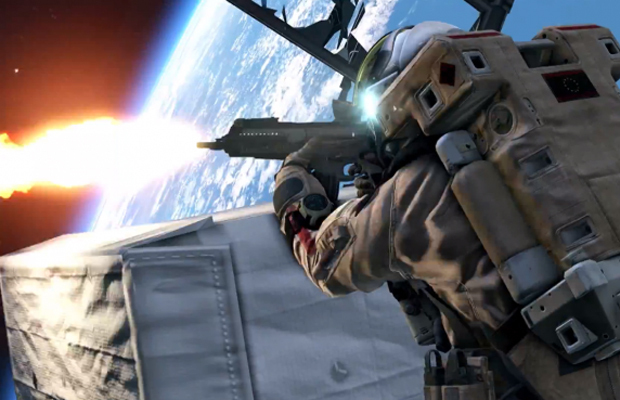 Thought you knew everything about the upcoming Call of Duty: Ghosts? Think again. The guys at Infinity Ward have something new up their sleeves. The developers released this new trailer today showcasing unseen single-player gameplay, and this time, its in space. The Untied States seems to unde attack by enemies coming from south of the equator–something new to the COD franchise. Call of Duty: Ghosts will be released November 5 for the Xbox 360, PlayStation 3, and PC as well for the PlayStation 4 and Xbox One of November 22. Related: Will Call of Duty: Ghosts Feature A New Squads Mode?